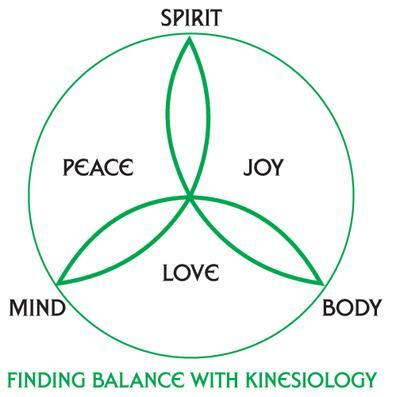 Kinesiology is an integrated approach to regaining balance and well-being for the individual. This is done by assessing the levels of stress in the body through muscle testing, the diagnostic tool of the Kinesiologist. Muscles are used because they communicate with the nerves, the nerves send their signals to the central nervous system in the spine and the central nervous system send messages to and receives messages from the brain, which are then sent back to the nerves and finally to the muscles.